Invisalign technology has been perfected over the 15 years or so it has been in use (about 10 years in Canada) and it remains a popular alternative to permanent wire and steel braces. Each treatment must be customized based on how crowded the patient's teeth are, the amount of space between them and whether or not they have a cross bite, over bite or under bite. It is not for younger patients – the Canadian Dental Association recommends it as an adult treatment, although there is a program that has been developed especially for teens. And it is not for everyone. Consult with your dentist or orthodontist about your specific situation to see if Invisalign could work for you. Invisalign is an orthodontic treatment for straightening crooked teeth. It involves the fitting of clear, removable braces and treatment can last from 6 months to several years. The treatment is graduated so your teeth adjust more gently over time. 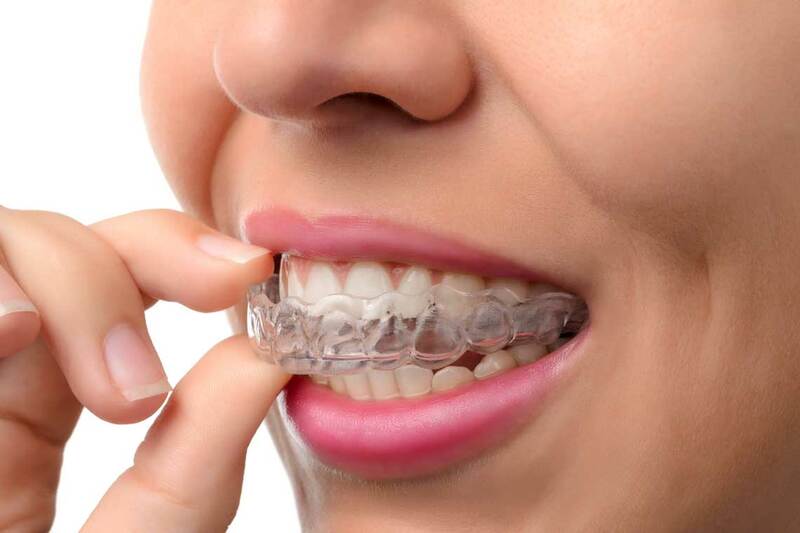 Scanned images of your mouth and teeth are used to make a set of plastic graduated aligners that are swapped out every two weeks or so (this is the equivalent to getting the wires on permanent braces tightened but is a much more pleasant experience). Your personal habits don't have to radically change. Because Invisalign braces are removable, you can eat, brush and floss as you normally would. The general rule is to wear them for 22 hours per day with removal for cleaning and eating. With traditional braces that do not come out for eating. 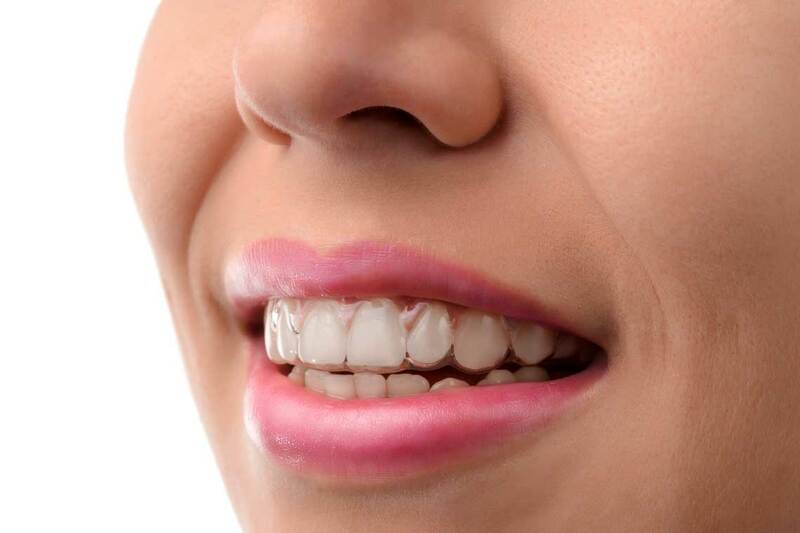 Your appearance and smile are not as disrupted with invisible braces. This makes Invisalign the obvious choice for patients who work in the entertainment industry or anyone who relies on their appearance for work. Those who are very self-conscious about the appearance of their teeth and smile may also prefer the invisibility of this treatment. Looking for a dentist who provides Invisalign in Etobicoke? Get in touch and we'll answer all your questions about this revolutionary treatment. Maybe it's right for you and your smile. Call today to book your free consultation session with our dentist. We are currently offering Invisalign for $5000 only.